Getting into a car crash can be scary and leave you wondering what your options are, especially if another person’s negligence has caused your injuries. 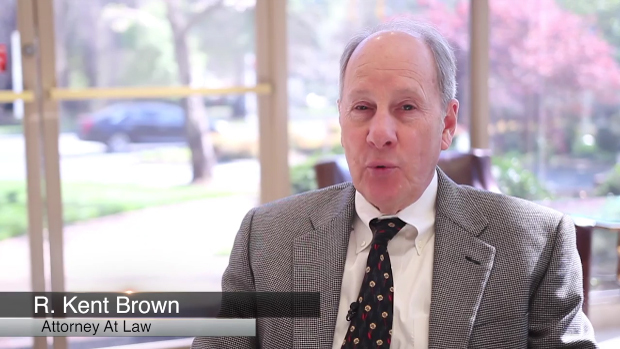 At Brown Moore & Associates, PLLC, you can count on having an experienced Charlotte motor vehicle accident lawyer by your side. We will work to secure compensation for all of your crash-related expenses. Each of these injuries requires immediate and often extensive medical care. Many crash victims need multiple surgeries and extended rehabilitation in order to make a full recovery. The medical costs can become tremendous. We want to make note of the dangers of impaired driving. For the latest reporting year, alcohol-impaired drivers were responsible for more than 26% of all traffic fatalities. Still, speeding causes the most injuries (36.4%) and fatalities (31.9%). In the immediate aftermath of a vehicle accident, it is vital that you seek medical treatment, even if you think your injuries are only minor. The full extent of many injuries often does not manifest until hours or days later. By seeing a doctor, you are establishing a connection between your injuries and the crash. When you need a Charlotte motor vehicle accident lawyer, you can contact us for a free consultation by clicking here or calling us at 844-452-3688.